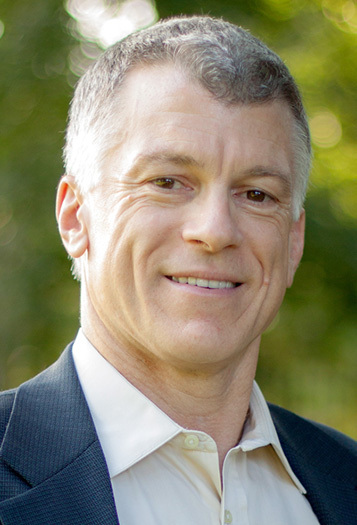 Dr. Wes Urich graduated from the University of Minnesota – School of Dentistry in 1983 and practiced in Minneapolis until he gave into his cravings for a warmer climate and moved to The Woodlands, TX in 2011. He established a successful practice in Minneapolis, MN in 1984 that focused on comprehensive esthetic, restorative, and implant dentistry and strives to keep educated with the latest in dental materials and technology for his patients. He has always had a passion for enhancing healthy smiles and providing patients with exceptional personalized care. Dr. Urich really enjoys the relationships and friendships that he has made with many patients over the years. Dr. Urich has been an Accredited member of the American Academy of Cosmetic Dentistry (AACD) since 1997 and an Accreditation Examiner since 1998, served as the Chair of the American Board of Cosmetic Dentistry of the AACD and has served on the AACD Board of Directors and various committees. He is a founding member and past president of the Minnesota Academy of Cosmetic Dentistry and was the dentist for the Miss Minnesota Scholarship Pageant from 2004-2011. Dr. Urich maintains membership in various associations including The American Academies of Implant Dentistry and Dental Sleep Medicine. Dedicated to continuous learning, he has had the fortunate opportunity to share what he has learned with other dentists and their teams in a variety of lecture, live patient and publication venues and as a consultant for various dental companies. He has been recognized by his peers as a “Top Dentist” in consecutive issues of the MPLSSTPAUL magazine since 2000 and it’s “Top Dentist Hall of Fame” in 2014, H TEXAS MAGAZINE in 2012, as one of America’s Top Dentists by the Consumers Research Council and in The Best Dentists in America publication. Dr. Urich is most proud of his two adult daughters off on their college journey. An avid outdoors enthusiast, some favorites are spending time with family, running, golf, tennis and water activities. He also enjoys volunteering, especially through the AACD’s Give Back A Smile program for survivors of domestic violence.